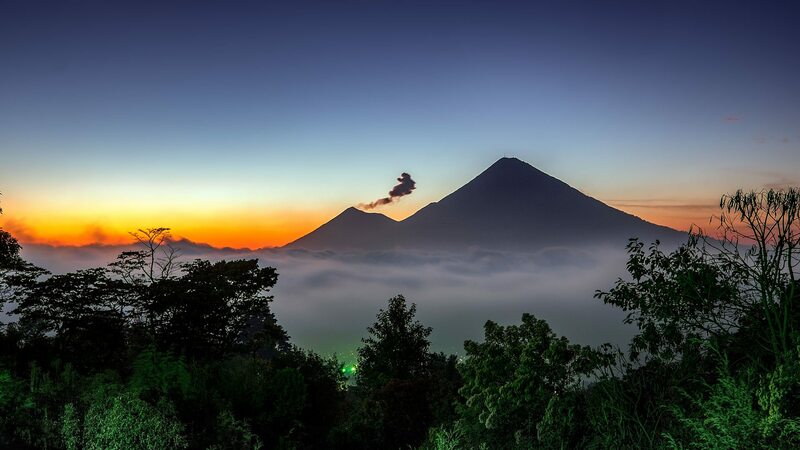 Being our first country in Central America, Guatemala has been pleasant and relaxed but also challenging. A burglary into our truck, roads too steep to climb and alleys too narrow to pass through, to name but a few. All in all it was still a good experience and I will be back on my way up north in May!